Best Buy has brought the future of home technology to the Mall of America in Minneapolis with the #BestBuyTechHome. Now, visitors can walk through the rooms of this homelike environment, and take a look at the latest and greatest in home technology products to see how they can make life easier. With sponsor Samsung SmartThings you can control and monitor your home from virtually anywhere using your smartphone. From August 22nd - September 17th, the Best Buy Tech Home will be open to tech lovers who want to see the future of home technology. Featured in the home, are products that are geared towards utilizing the latest technological advances to help make home owner's daily lives easier and more organized. I am excited to see some of the products in the Best Buy Tech Home are ones that I have reviewed here on the site this year, including the NETGEAR Arlo indoor/outdoor Wireless High Definition Security Cameras. The tech home also features products from brands such as Samsung, Canon, Philips Hue, NETGEAR, Sony, Sonos and Savant. 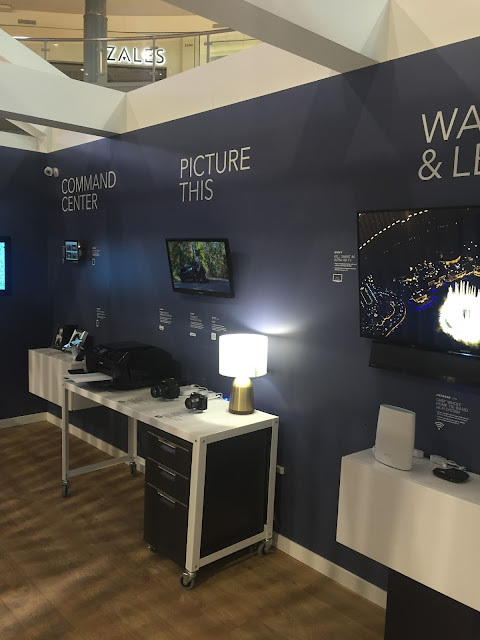 When you visit the home, you are treated to a glimpse of the best in home technology by touring the home with an expert Blue Shirt of Geek Squad Agent. Best Buy carries the latest and greatest in technology products, and their knowledgeable Blue Shirts are always there to help you find the perfect product to meet your needs. The help doesn't stop there though, the Geek Squad can help bring the technology to life by getting it up and running in your home! Stop by to visit the Best Buy Tech Home in the Mall of America and learn how you could win a $10,000 Best Buy gift card, a Samsung SmartThings Smart Home Collection, Samsung Dream Kitchen, and a Samsung 55" SUHD 4k TV and more. 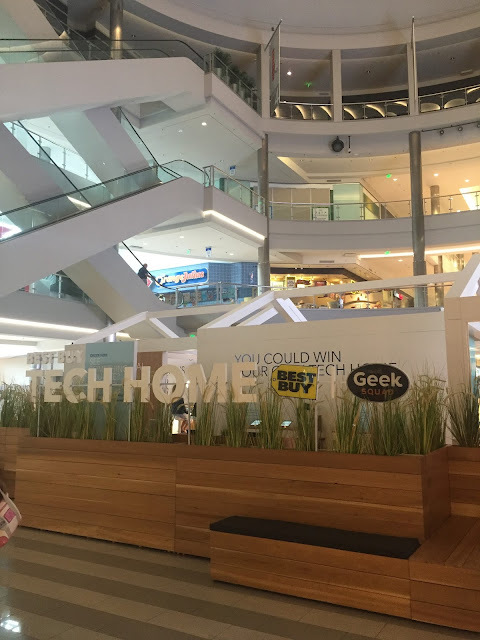 Be one of the first 250 people to visit the Tech Home in the Mall of America each day 8/22-9/17 and you could win one of many prizes made with Qualcomm technologies including Sonos Play: 1 speakers, Samsung Gear S2, and more. Abbreviated Rules: No purchase necessary. Seewww.BestBuy.com/TechHome for full rules. 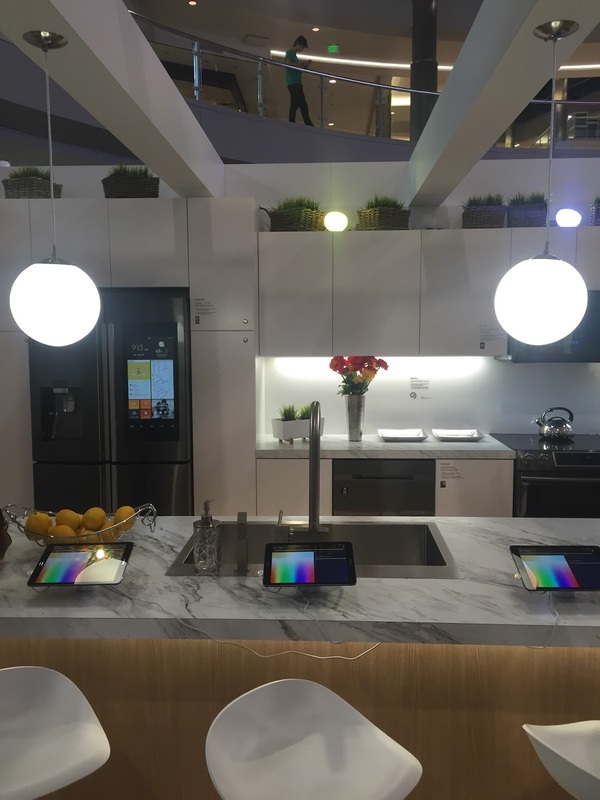 Have you been buy the Mall of America to see the future in home technology yet?